The South Korean has been in everyone’s head with his fisherman’s swing and has made people talk a lot that how in the world he can even play with that swing, come last week, the man goes onto win his second Japan Golf Tour title at the Casio World Open at the Kochi Kuroshio Country Club. The event started way back in 1981 and has seen only three South Koreans taking the cup home, the last one to win here was Hwang Jung-gon in 2015. Interestingly both Hwang and Choi shot 15-under 273 to win the tournament, and this time, Choi defeated Australian Brendan Jones with a stroke on the last hole. 45-year-old Choi won his last tournament on March 23, 2015, at the Enjoy Jakarta Indonesia PGA Championship, with two-strokes over Juvic Pangusan, Song Young-han, and Kaname Yokoo. The last time Choi was in news was while he missed The Open spot and there was a huge support for him on the social media to get him a special invite based on his unorthodox swing and the fun he can bring to the crowd with his little-seen swing on the world arena. That video, which was one of many of Choi’s “Fisherman swing,” has been viewed over 500,000 times. The guy is must-see stuff, but unfortunately we never really heard from him again after he narrowly missed out on qualifying for the British Open. 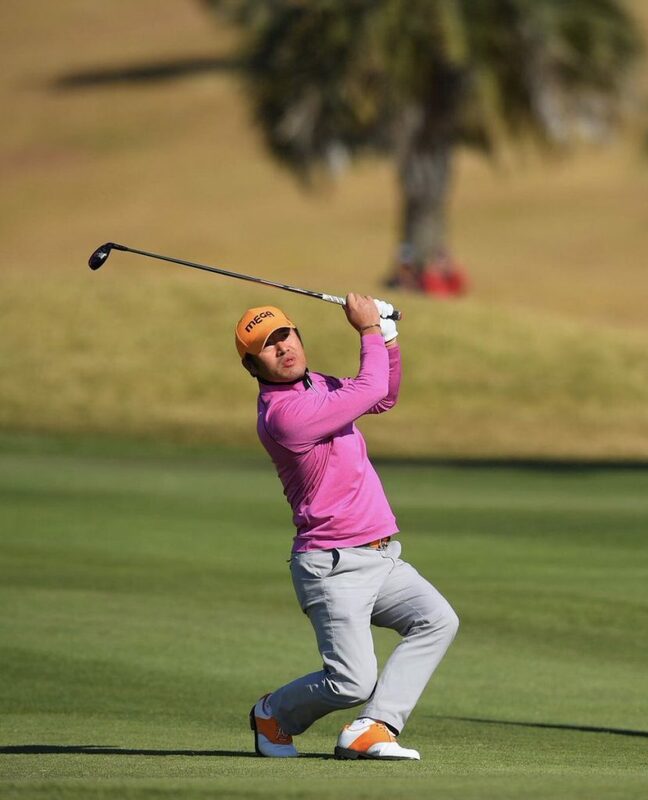 Yong Lee a Twitter user shared numerous videos of the newly crowned champ who claimed over ¥40,000,000 ($3,50,000), now surely people would love to see him more and even compete in copying his swing rather than making fun of the guy.